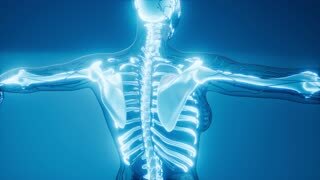 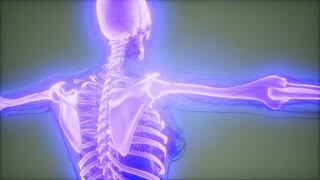 Search Results for "skeletal system"
Human Anatomy WALKING with Futuristic Blue Touch Screen Scan Interface in 3D x-ray - LOOP. 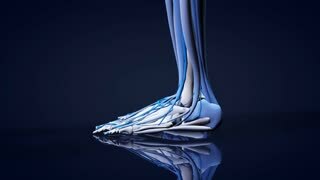 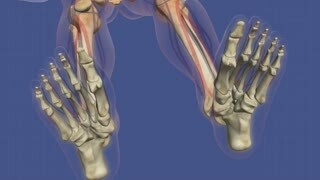 Human Skeletal System walking in perspective views on digital tablet with blue scientific animated graphics. 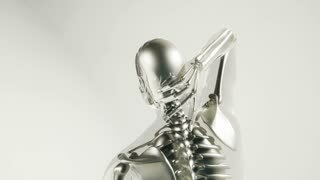 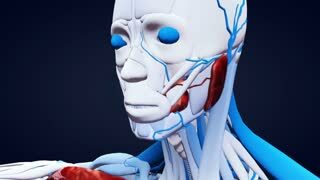 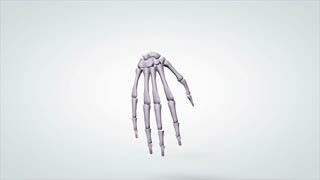 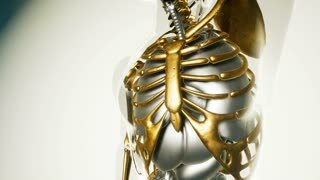 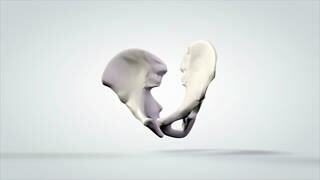 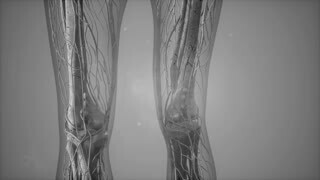 Animation of human organs protected by the skeletal system. 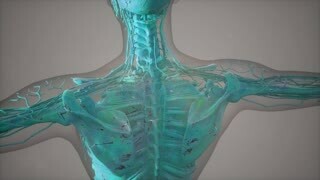 Human Anatomy WALKING with Futuristic Touch Screen. 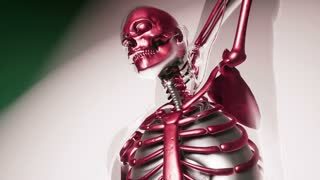 Skeletal system on Medical Holographic Interface. 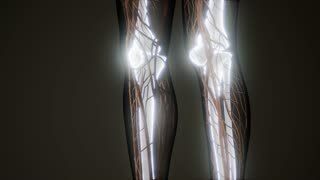 Green infographics. 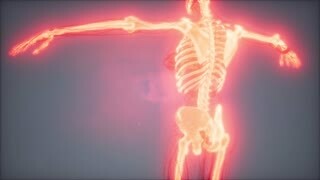 Skeletal System with muscles transparent animation. 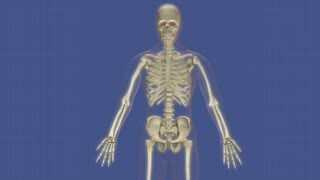 Skeletal System with muscles transparent animation. 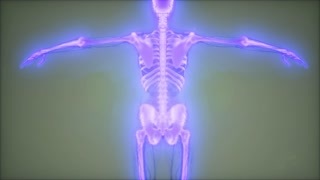 Alpha included. 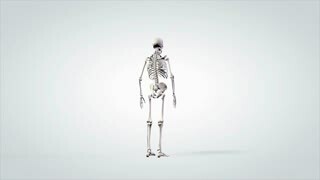 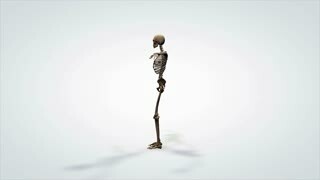 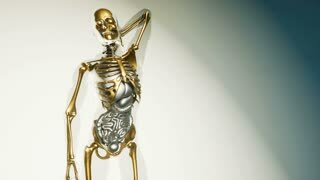 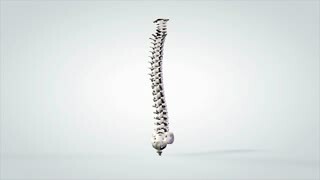 Realistic Human Skeleton rotating on a blue background. 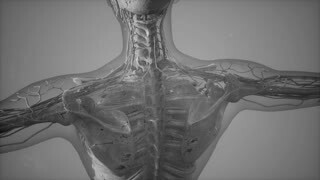 Human skeleton with microscopic view of bone fibers.